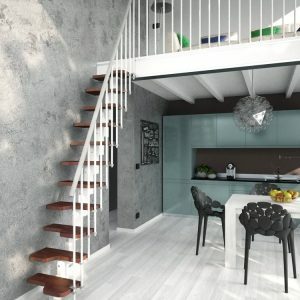 If your floor to floor height is over the specified height for the standard Venus Spacesaver Staircase kit, you will need additional treads (to a maximum of 2 additional treads). 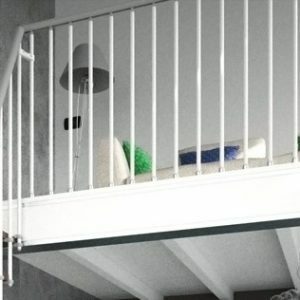 Click here for the Venus Spacesaver Staircase Components Sheet which will give you all the information you need to double-check your project. Choose the staircase and tread colour and the number required from the drop-down boxes below. If your project has a higher floor to floor height than the standard kit specifies, you may need to use additional tread kits and components as shown on the Accessories pages (or click here for the Venus Components sheet so that you can work out exactly what you need for your project). 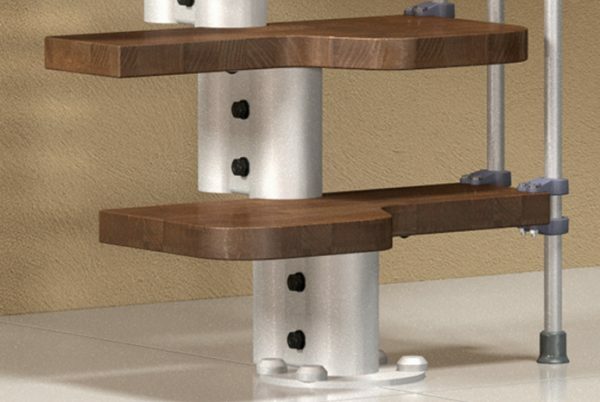 The additional treads are always right-handed but PLEASE NOTE that it is only possible to install a maximum of 2 additional treads for the Venus 2 Spacesaver. The delivery takes approx 10-15 working days. Please note that there will be an additional charge of £65.00 inc VAT per consignment if the accessories are ordered separately as they will be delivered direct to you from Italy. Just click HERE to add it to your shopping cart. 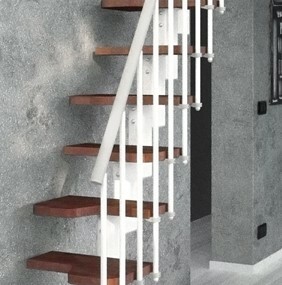 However, if the accessories are ordered with a staircase, the delivery is free of charge. Fixing design details are in dark Grey for all the White, Black and Grey colour options.